The Bleed magazine’s acclaimed second issue has been released digitally for the first time today. 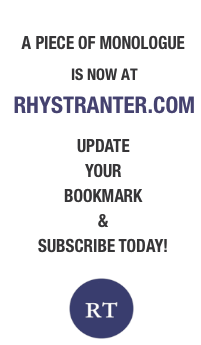 The independent arts magazine, dedicated to showcasing new and original artists working in any medium, has made the issue available through its website for free. Following in the footsteps of literary magazines such as X, The Little Review and the Black Mountain Review, The Bleed departed from its usual format to publish writer Daniel Thomson’s debut novel in full in its second issue. 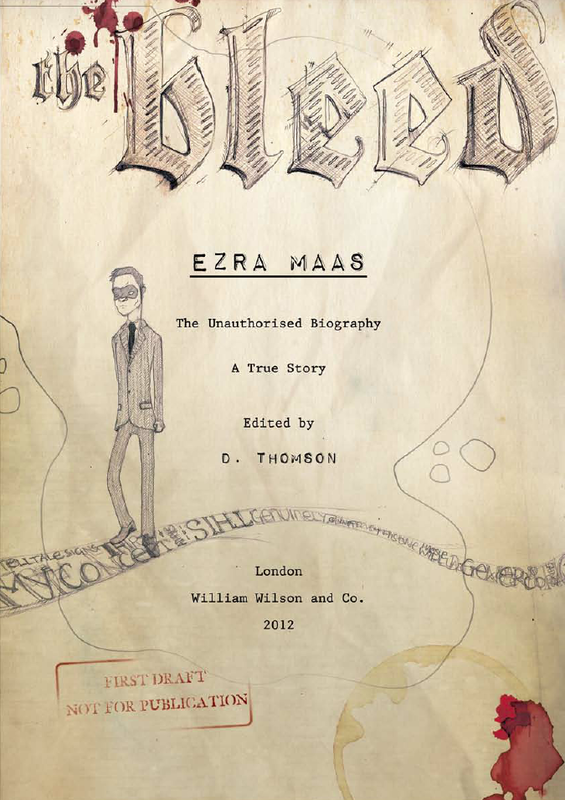 Presented as an unpublished manuscript, complete with comments in red pen in the margins by the publisher, cigarette burns, and even a coffee stain on the cover, Thomson’s unique book merges fiction with biography in its attempt to tell the true story of award-winning artist Ezra Maas. Written by Thomson with contributions from more than a dozen artists, the publication explores new ways of storytelling, with first-person narrative interspersed with pages of biography as well as emails, phone transcripts, news clippings, letters, photographs, original illustrations, paintings, and whole scenes depicted using sequential art. Thomson cites his influences on this project as Samuel Beckett, Paul Auster, and David Lynch, among others. The Bleed #2 can be read online and downloaded for free at www.thebleedmag.tumblr.com from today, March 31 2014.